Even though India is called a rising economic powerhouse in the global market, women experience myriad challenges in pursuing leadership opportunities and performing in leadership positions. These challenges are pervasive across different sectors (e.g., public and private) and industries (e.g., agriculture, education, government, not-for-profit, and for-profit) in India and reflect deeply rooted gender inequities in Indian society at large. 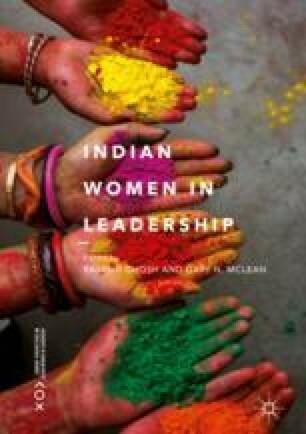 This opening chapter explains why it is critical to build a comprehensive understanding of the challenges experienced by women leaders in India and provides a brief overview of the book.